It’s Monday once again and we’re here again to give you the latest updates from the world of mobile phones. This week, we’ll be talking about a much welcomed update on a very popular smartphone, some news on an upcoming mobile operating system and a much anticipated camera phone from Finland. HTC has finally released the official Android 4.2.2 update for its flagship smartphone – the HTC One. The update is around 400+MB in size and is rolling out to carrier-free HTC One devices across the globe. The update brings a host of improvements and changes to the HTC One including an enhanced launcher bar, quick settings, widget panel rearrangement, and Android Daydream mode. HTC has also remapped the capacitive keys at the bottom of the screen, with Home key now able to launch the options menu via a long press. Google Now can be accesses by swiping from the Home button and BlinkFeed has been modified to include updates from Instagram. Moreover, HTC Zoe has been enhanced alongside the camera’s AF/AE performance. There’s also a new lockscreen which can now support widgets. 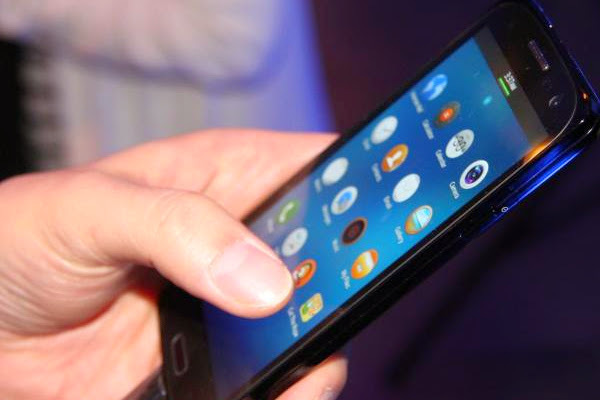 Last week, a controversial Russian blogger Eldar Murtazin posted a tweet claiming that Tizen OS is dead and Samsung will no longer release more than one device running the operating system. Yesterday, Tizen follwers retaliated by posting a statement reportedly coming straight from Intel denying the demise of Tizen OS. Tizenexperts.com failed to provide a specific source for the statement, but if it’s true, it effectively shows Intel’s commitment to the OS. Samsung’s Tizen App challenge race is still on-going so we expect that the Korean manufacturer will soon issue an official statement about this matter. The “Nokia Zoom” event is just right around the corner and images and specs of the Nokia EOS are still pouring in even though the event is just a few days away. Just last week, pricing details of the phone were revealed courtesy of a leaked inventory of a Microsoft Store. 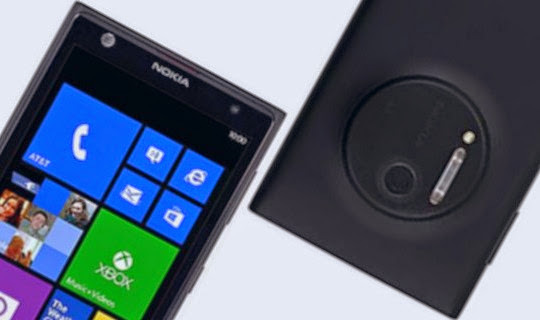 According to the document, the Nokia EOS will be sold as the Nokia Lumia 1020. It will retail for $602 SIM-free and will be available in yellow, black and white colour options. The first shipments of the device will hit stores on July 22nd with the phone expected to go on sale in the first week of August.